The service launched on several consoles last year including the PS3, Xbox 360, Wii, Android and even the iPad. 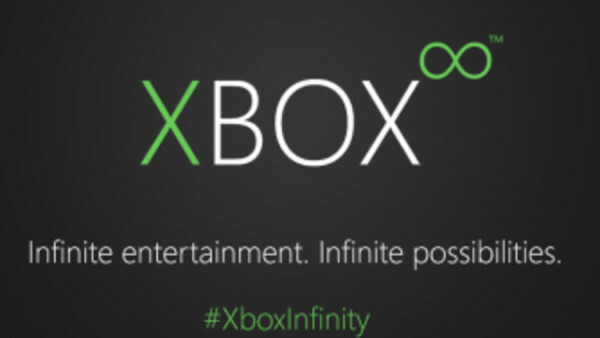 And now, the company have officially announced the service will be on the next-gen Xxxbox...oh the relief! Similar to Netflix, subscription costs $7.95 per month (about £5); but the best (and most hilarious) feature has to be their innovative 'Pay-Per-Minute' feature. In the interest of not directly promoting NSFW material, we've avoided linking to it. But with a keyboard and a Google search bar, anything's possible. What Can We Expect From The Next Generation Xbox?